The makers of a $14,000 Android are building an open-source, ultra-secure phone. Sirin Labs, the company behind that ridiculously priced Android phone, now has another smartphone to share with the world, and unlike its $14,000 predecessor, this one is expected to cost just $999. 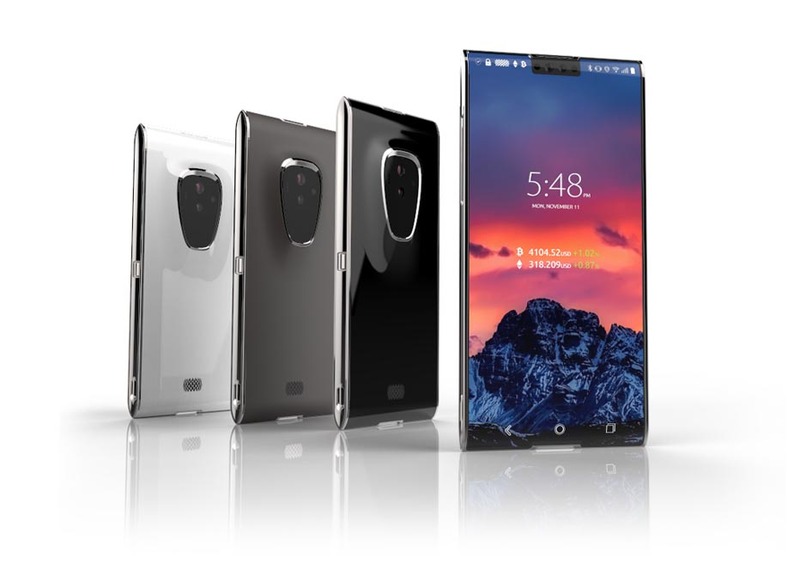 Named after scientist Hal Finney, recipient of the world’s first bitcoin transaction, the Finney smartphone is an open-source, ultra-secure phone built on an independent, free blockchain network. It’s expected to come with a 256GB internal memory, a 16 megapixel camera, and a powerful suite of security measures, and it will be powered by the Tangle technology of IOTA. 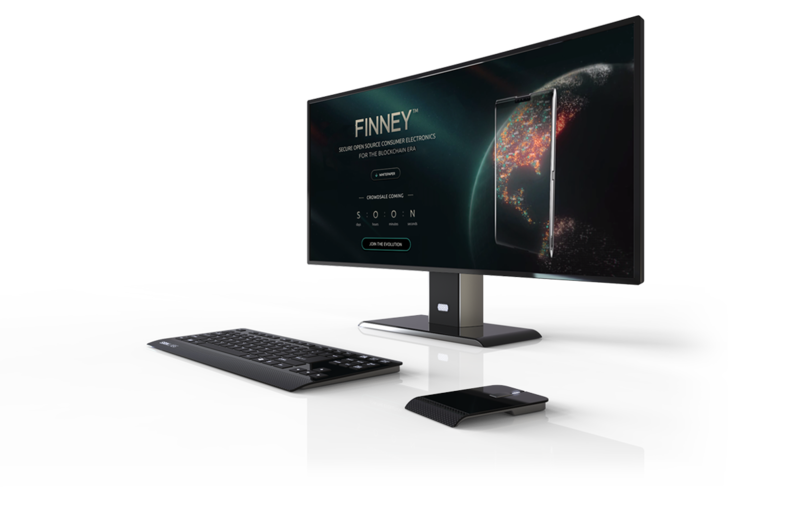 Sirin Labs founder and CEO Moshe Hogeg told Business Insider that the company’s line of Finney devices, which will include an all-in-one PC, will be capable of sharing data, battery power, and processing power wirelessly — although a cable would be necessary at times. “The Finney family of devices will be the first of their kind to be specifically designed for the needs of the blockchain generation, combining an ultra-secure blockchain-enabled environment, with the functionality and essentials of Android OS,” Sirin said in a press release. To raise money to fund the development of these devices, Sirin Labs plans to launch a crowdsale event this October. Once built, these device have the potential to help facilitate the eventual mass adoption of blockchain and cryptocurrencies, which some experts believe is nearly inevitable.